Security is not a technical problem, it's a people problem. 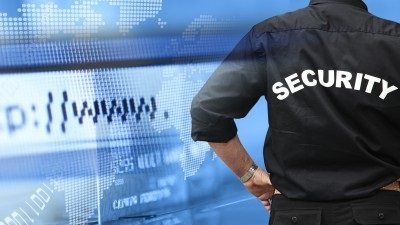 If you want to enhance security you need to build the infrastructure so that it makes it easy for people to act securely. In 2012 I released my first book. 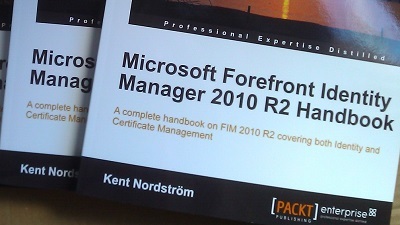 The Microsoft Forefront Identity Manager 2010 R2 Handbook. 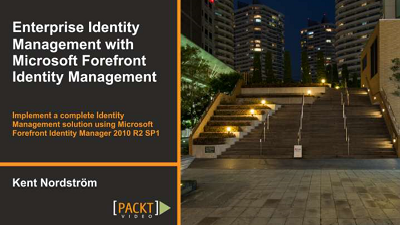 ForeFront Edge products like TMG (Threat Management Gateway) and UAG (Unified Access Gateway). 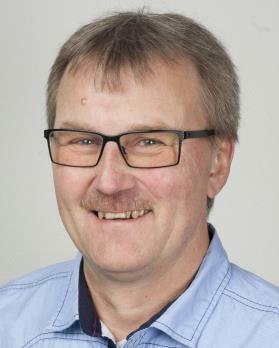 Since 2001 I run a consultant company called XP Services together with my partner Marcus Olsson. 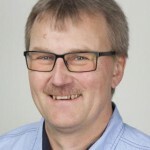 Both me and Marcus are MCT’s (Microsoft Certified Trainers) and consider ourselves being pedagogical consultants, making sure customers understand what we have done for them. For many years now I have been a member of Microsoft Extended Expert Team, this close relationship with Microsoft as well as my work as subcontractor to Microsoft Consultant Services has given me many “nice-to-have” shortcuts into the core of Microsoft.